I love all things Finnish. My entire life I have been surrounded by Finnish design at home including many beautiful iittala pieces. I absolutely adore every one of these timeless beauties. This year, iittala is re-thinking the table setting and asking their Instagram followers to share their table reset. 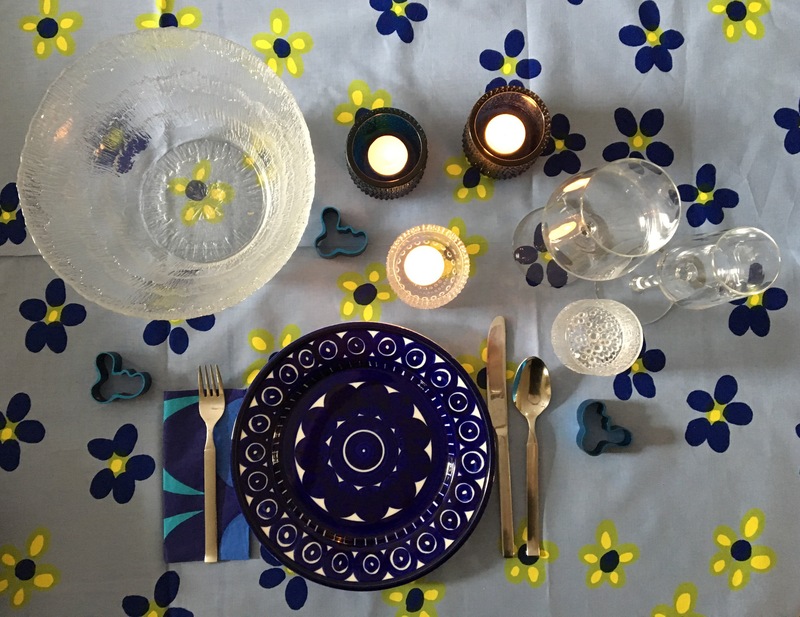 Sunny spring days will be in bloom soon so I created this spring table setting with a few of my iittala, Arabia and Marimekko treasured pieces. A fresh take on my spring table.